Dr. Lisa Wong, daughter of Dr. Roger Wong, grew up in Honolulu, Hawaii where she watched her father build his small, one room dental practice into the entity that is now known as Hawaii Dental Clinic. Though she grew up with exposure to dentistry and a deep appreciation for the field, her creative side compelled Dr. Lisa to attend Wellesley College in Massachusetts where she received her Bachelor’s degree in Studio Art. After finishing her undergraduate studies, Dr. Lisa decided to follow in her father’s footsteps and pursue dentistry as her profession. She remained on the East Coast to attend Tufts University School of Dental Medicine in Boston where she received her Doctor of Dental Medicine (DMD) degree. Upon graduation, it was time to leave the frigid winters of the Northeast and head back home to Hawaii. 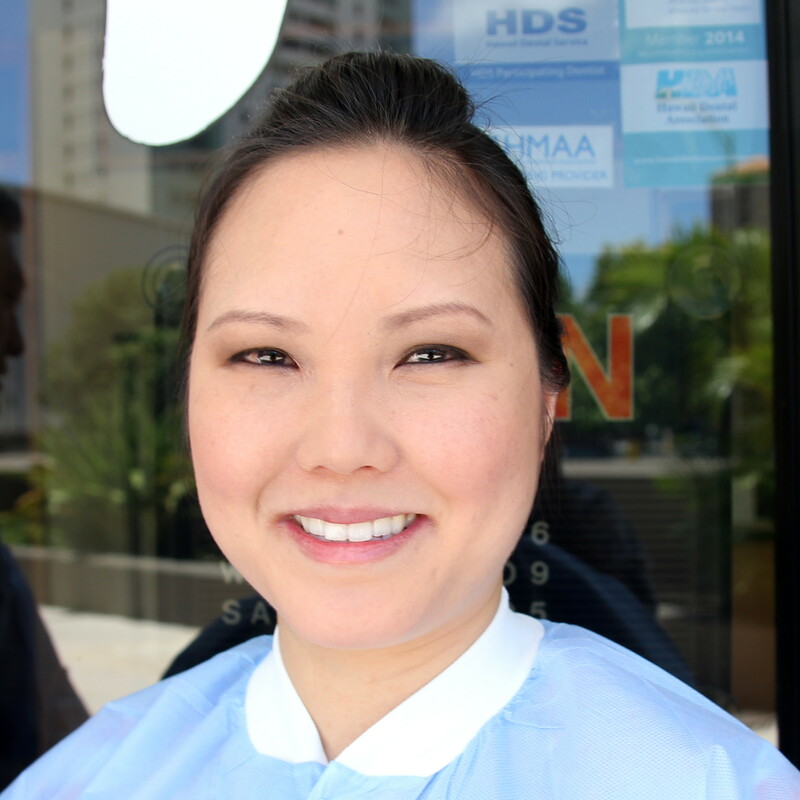 Dr. Lisa started her career as an Associate Dentist at the Hawaii Dental Clinic Downtown office. After an invaluable period of working together, both father and daughter Drs. Wong reconfigured Hawaii Dental Clinic into a family-run group practice. 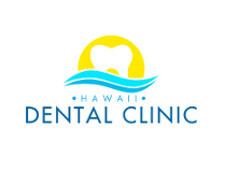 As part of a planned gradual transition, Dr. Lisa and her father Dr. Roger are both partners in Hawaii Dental Clinic. As a member of the Hawaii Dental Association, American Dental Association, Tufts University Dental Alumni Association, Wellesley College Alumni Association, and Iolani School Alumni Association, Dr. Lisa is quite involved in the dental world and local community. Patient satisfaction is Dr. Lisa’s top concern in her own practice. Her favorite part of her career is the look on a patient’s face following treatment upon viewing a straight, white smile for the first time. She has accumulated hundreds of hours of Continuing Education and training during her dental career. Dr. Lisa is a former participant in pageants and was the 2009 Narcissus Queen. Through this experience she learned the importance of a winning smile and the effect of straight teeth on self-esteem and professional presentation. Dr. Lisa focuses her practice on cosmetic and aesthetic dentistry with a particular emphasis on straighter, whiter teeth. When she is not treating patients Dr. Lisa treasures her time with her husband and two daughters and enjoys decorating cakes for her family and friends.